 Please remember that you have to register using this link in order to have the chance to attend the event! As we are expecting a high interest in the event, tickets will be awarded by an online lottery. 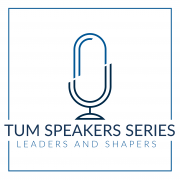 TUM Speakers Series is proud to welcome Tony Blair, Executive Chairman of the Tony Blair Institute and Former Prime Minister of the United Kingdom, as an official side event to Munich Security Conference at TUM on February 15th! Tony Blair will talk about Europe, Britain and politics in these turbulent times. 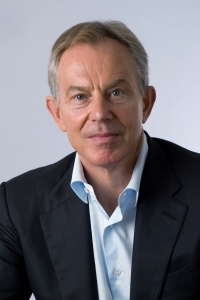 Tony Blair served as Prime Minister of Great Britain and Northern Ireland from 1997 to 2007 – the only Labour leader in the party’s 100-year history to win three consecutive elections. Since leaving office Tony Blair has spent most of his time working on three areas: supporting governments to deliver effectively for their people, working for peace in the Middle East, and countering extremism. He has established the Tony Blair Institute for Global Change to work on some of the most difficult challenges in the world today, including how the centre ground of politics renews itself with practical policy solutions..